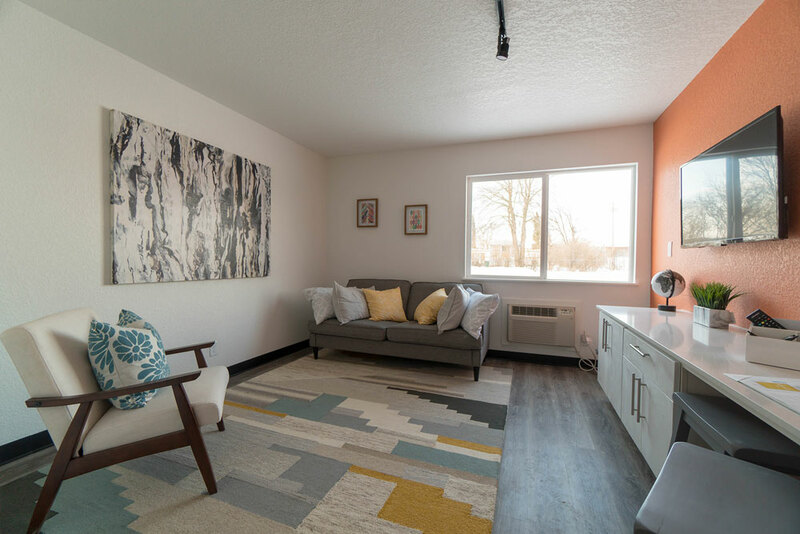 228 Spaces is the first micro-apartment complex in the Cedar Valley. 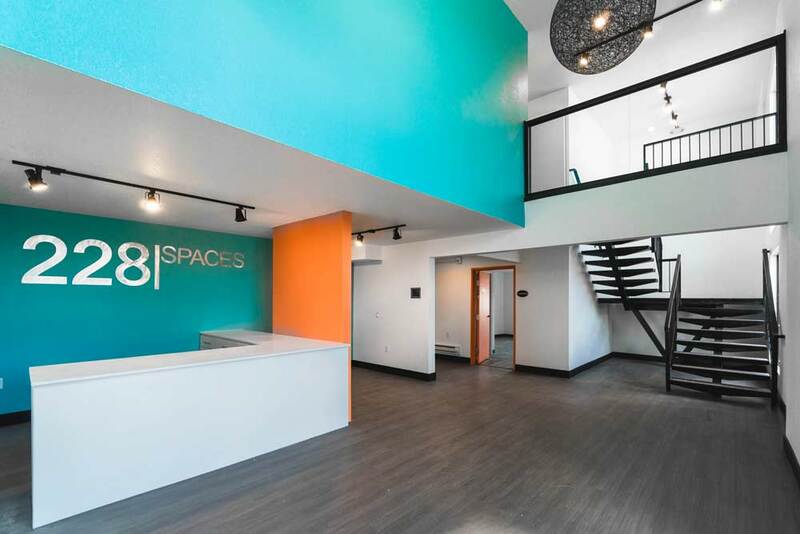 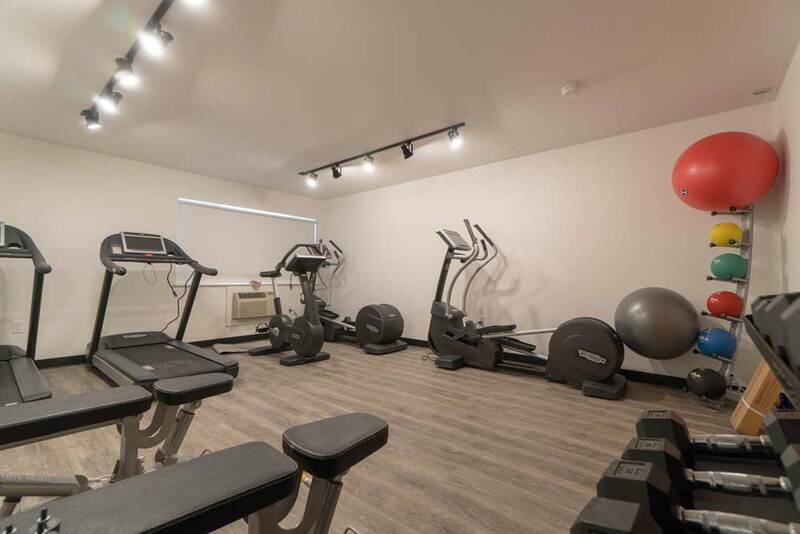 Located in Cedar Falls, Iowa, this converted hotel has been 100% renovated and in turn transformed into a vibrant, fresh, and forward-thinking micro-apartment complex. 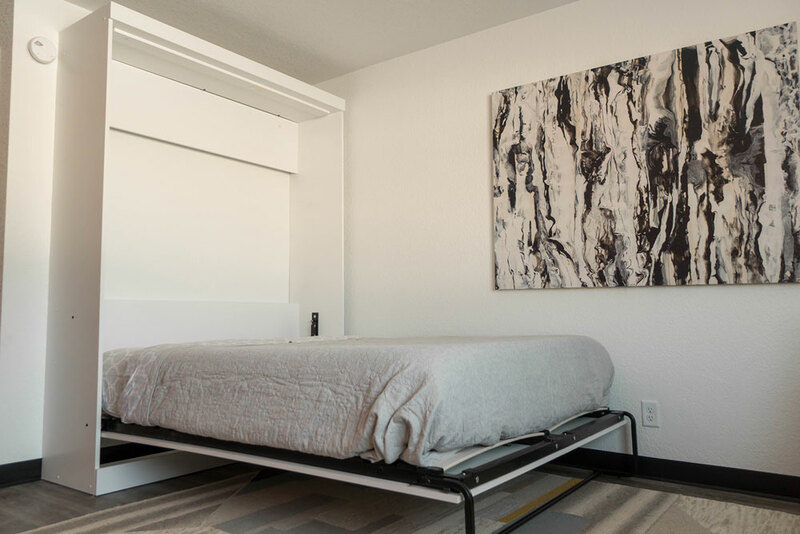 The resident spaces are designed with the end-user experience in mind. 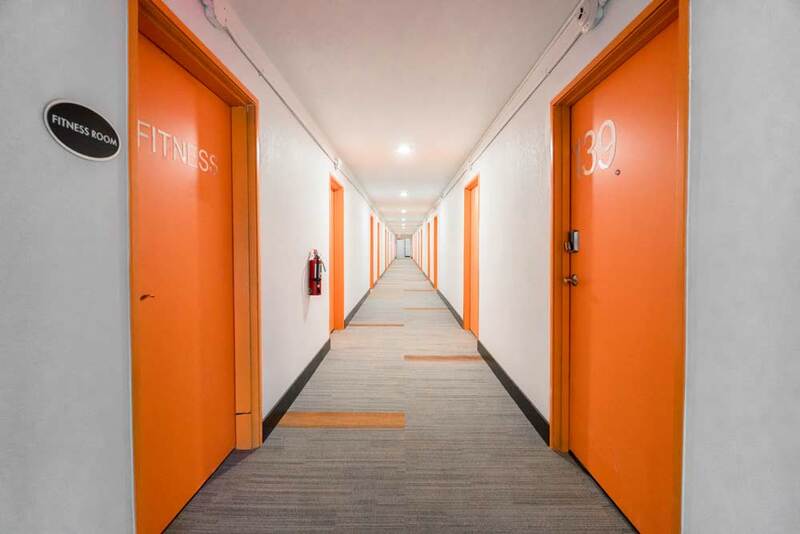 They are comfortable, fully-furnished, modern, fresh, and energetic with the amenities to match. 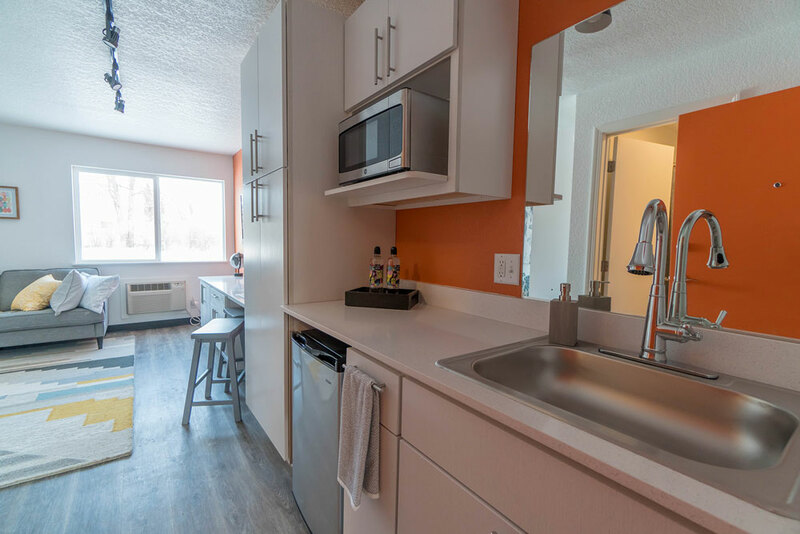 Each unit includes a microwave, under-counter refrigerator, flat-screen TV, and comes fully furnished. 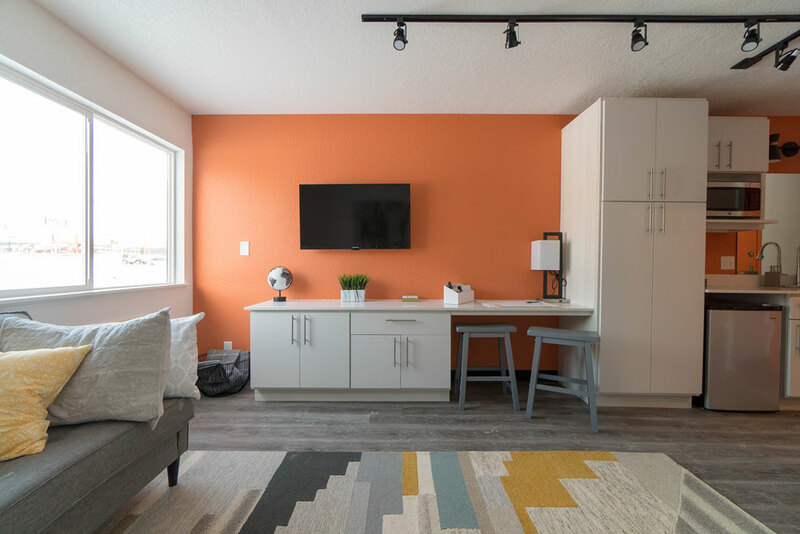 The 228 Spaces project began with the identification of the underutilized and underperforming Midway Inn hotel, then taking a creative approach in transforming it into a functional and usable property.